Royal fans who want to learn more about the inner workings of 'The Firm' are in for a treat. 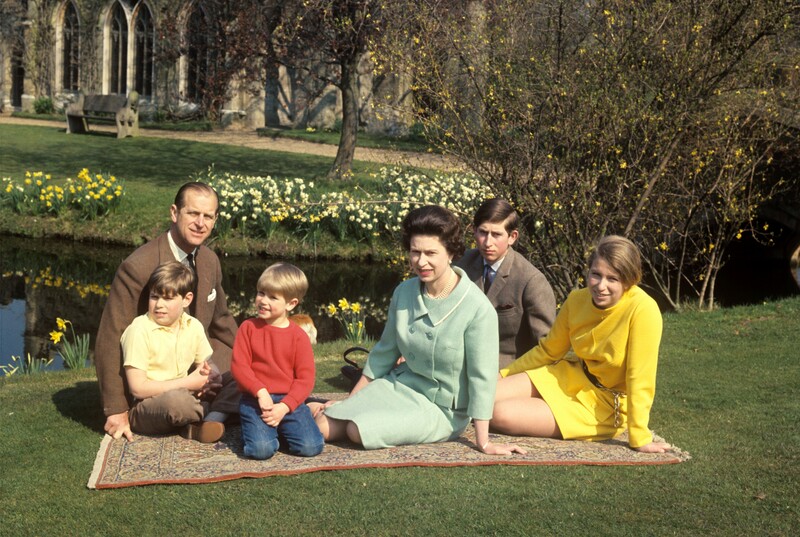 Paxman on the Queen’s Children is a new documentary which explores the lives of Prince Charles, Princess Anne, Prince Andrew and Prince Edward. Presented by journalist Jeremy Paxman, the documentary has two parts. The journalist will speak to those who can tell us more about the relationships held between the four siblings as well as the relationships they had with their mother. The first episode was shown this week and some interesting insights were revealed, including a suggestion the Queen has a favourite child. Read more: Could an outbreak of equine flu ruin the Queen’s racing plans? 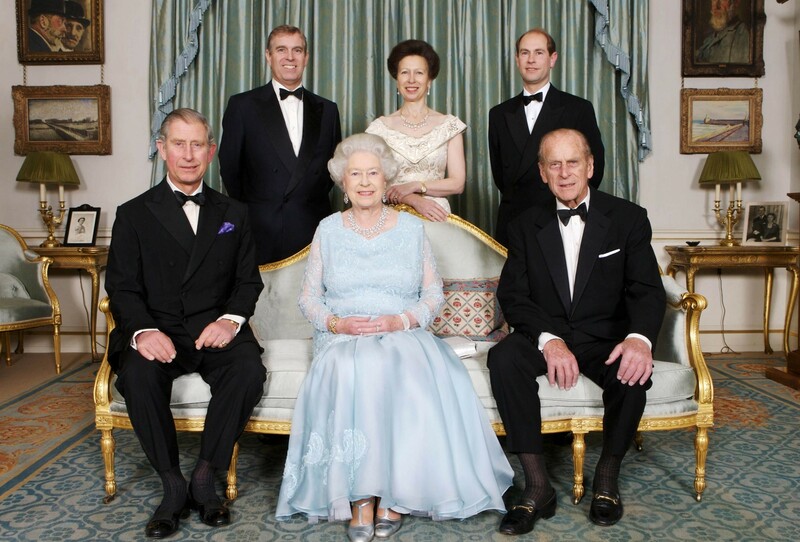 Prince Andrew, Duke of York, is the third youngest son with Edward, Earl of Wessex, being the youngest. Referred to as ‘action man Andy’, Prince Andrew did not go to university and instead went straight to naval college. He fought in the Falklands War at the young age of 22. 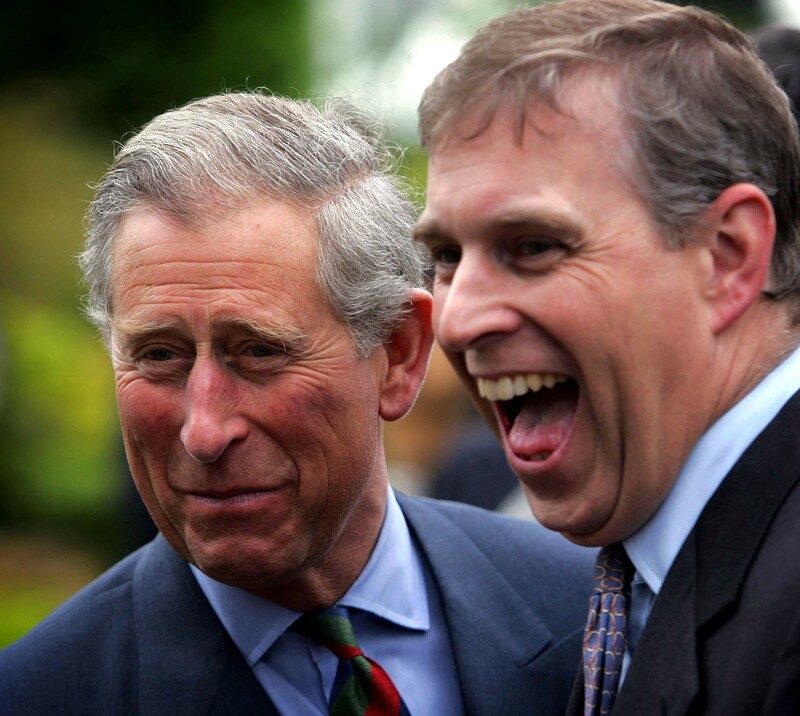 Prince Charles is 70 years old and he is 12 years older than his younger brother, Andrew. There have been reports of Charles struggling with jealousy in the past, with speculation that Prince Andrew’s ‘dashing good looks’ stole Charles’s spotlight. Despite being divorced, the Duchess of York and Prince Andrew remain close. You can read more here. To find out more about the Queen’s children, you can watch the second part to the documentary series on Tuesday the 12th at 9pm on Channel 5.